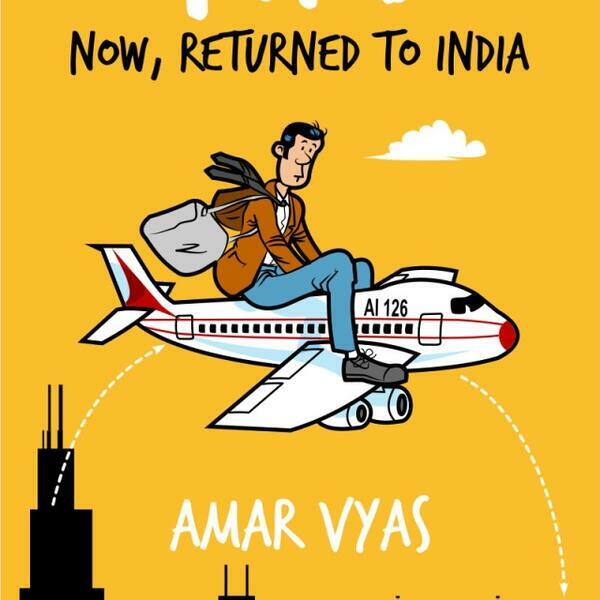 Now, Returned to India is a Back-to-Rags story of a Nonresident Indian (NRI) who left for India and never went back. When Amol Dixit left Chicago for India eighteen months ago, little did he know that he would find himself sleeping on the streets of Mumbai one day. He had planned to spend a year with his family in Pune and return to North America. When the year came to an end, he chose to stay back. And that's when things really started going downhill. He was broke, unemployed and getting married. But Amol knew that his life was soon going to change for the better, because Gyaani Baba had told him so. You can learn more about this book by visiting www.amarvyas.com/nrithebook or on amazon at www.smarturl.it/nrithebook. This episode and other chapters in this series have been narrated by Amar Vyas and Produced by gaatha story. To learn more about our other podcasts, visit https://gaathastory.com/podcasts.